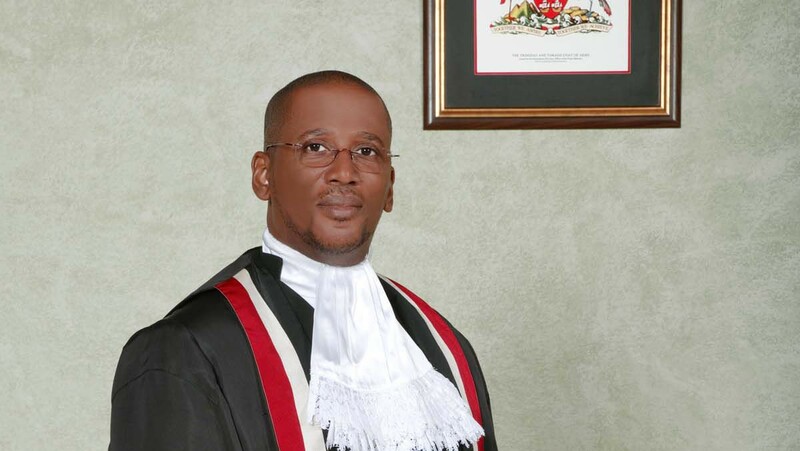 Chief Justice Ivor Archie will not be taking his planned six months sabbatical leave however, he still plans to leave the country to pursue his studies. 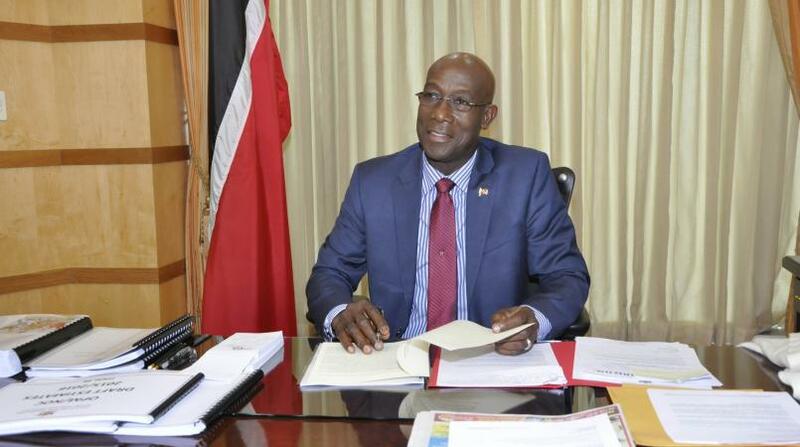 Archie announced this via a statement by the Judiciary on Wednesday, on the eve of Prime Minister Dr Keith Rowley's planned address to the nation on the controversial matter. According to the statement from the Judiciary, Archie says he is aware of the anxiety caused as a result of his planned leave and as such, opted against it. He says, however, that he has 35 weeks vacation leave which he intends to use. "... as I have, since the middle of 2017 been engaged with the highly respected US Federal Judicial Centre on the issue of my study; and in November 2017 committed to this undertaking, I will proceed to utilize a portion of my vacation leave entitlement to address my study." Archie plans to travel between Trinidad and Tobago and notes that he currently has no outstanding Judgements. 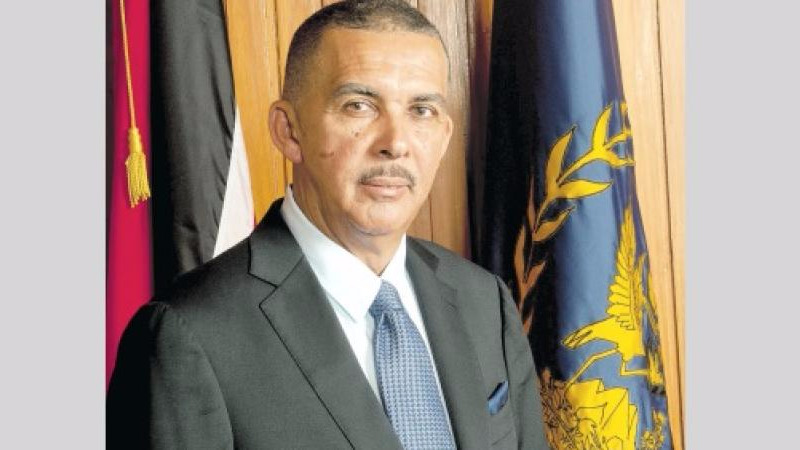 The CJ says while he is away, he hopes the 98th report of the Salary Review Commissions is properly outlined to be easily interpreted by all. "I trust and pray that in my absence in the interest of the country and of all Judges of the Supreme Court the issue of legal interpretation of the 98th report of the SRC will be ventilated and clarified without ad hominem consideration." The 98th SRC report states that it was agreed "in principle" for the introduction of a maximum of six months sabbatical leave for judges after a minimum of seven continuous years of service. This was to be provided with full pay. However, it was contended that the SRC report on sabbatical leave was not adopted.